You can subscribe our technical e-paper for free ! " Registration here ". If you want to unsubscribe from our mailing list, please " click ", View this e-mail " online ". 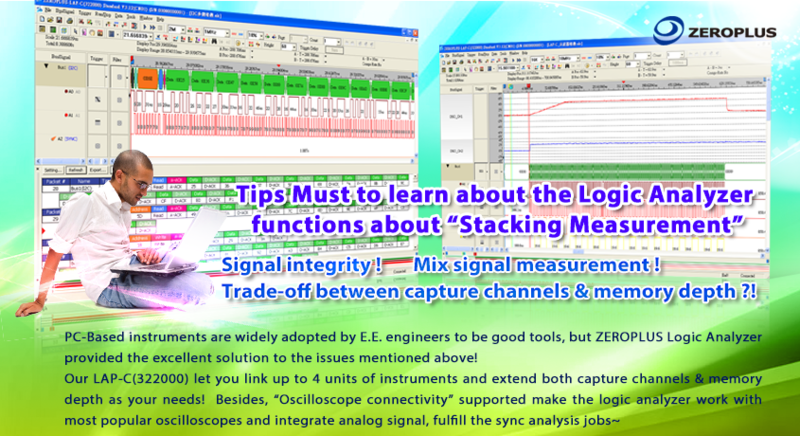 < Learn Detail > To know more about the way to get your stuff work together !